As we continue to rapidly expand, you’ll notice some new faces in our spaces! Sara Lim (@slim_color) joins our Surry Hills team as the Educator and Director of Colour. She hails from Los Angeles where she studied at the Paul Mitchell School. 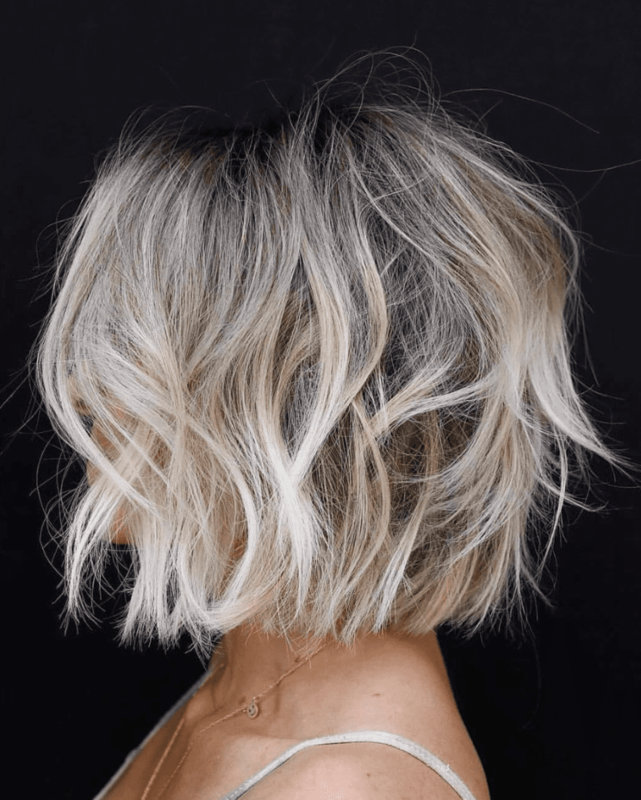 Her career took off to become Head Assistant for celebrity colourist, Tracey Cunningham, working with the likes of Gwyneth Paltrow and Kim Kardashian. From there she then went onto lead the Education Team for global brand Olaplex. Her passion lies within creating beautiful colour-work. Having been raised by the California beaches, Slim’s color technique mimics a California sun effect being natural, sunkissed with an easy grow out. Book with Slim for: Lived-in natural colours and large colour transformations. 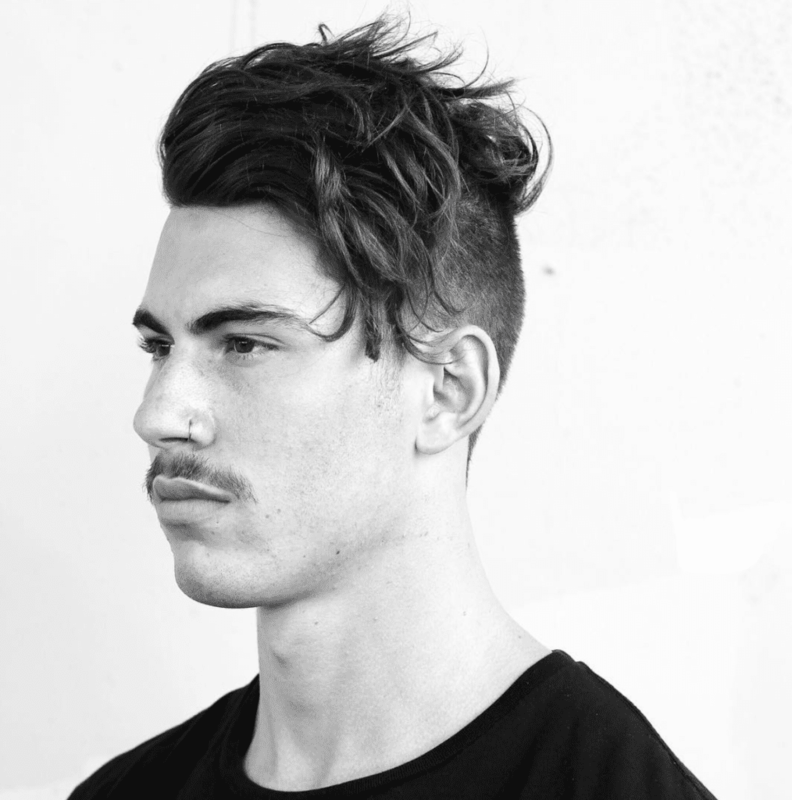 Jake Putan (@jakeputan) joins our Surry Hills team as Director and Educator for Men’s Barbering. With an enormous portfolio of awards and accolades including a top 3 spot at World Skills, Jake was the missing piece of the puzzle to the thriving new Surry Hills space on Crown Street. His skill set is second to none and his approach to the industry is fresh, modern and inspiring. He says “The minute you stop cutting hair and start creating art is really when you find yourself within the industry”. Book with Jake for: Men’s fades, barbering and beard trims. Welcome to the family Sara and Jake!